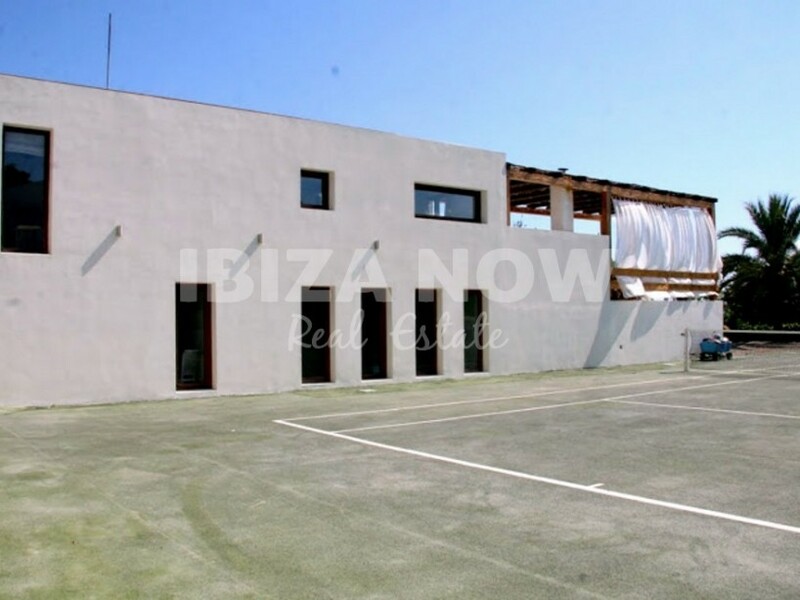 Large villa with a tennis court for sale in Jesus, Ibiza. 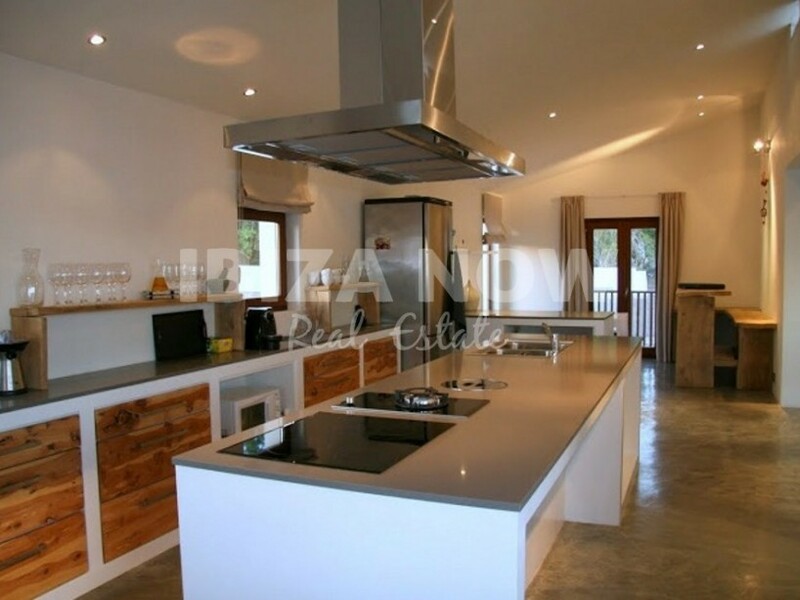 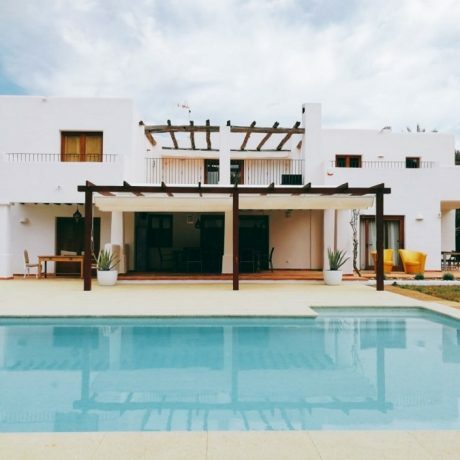 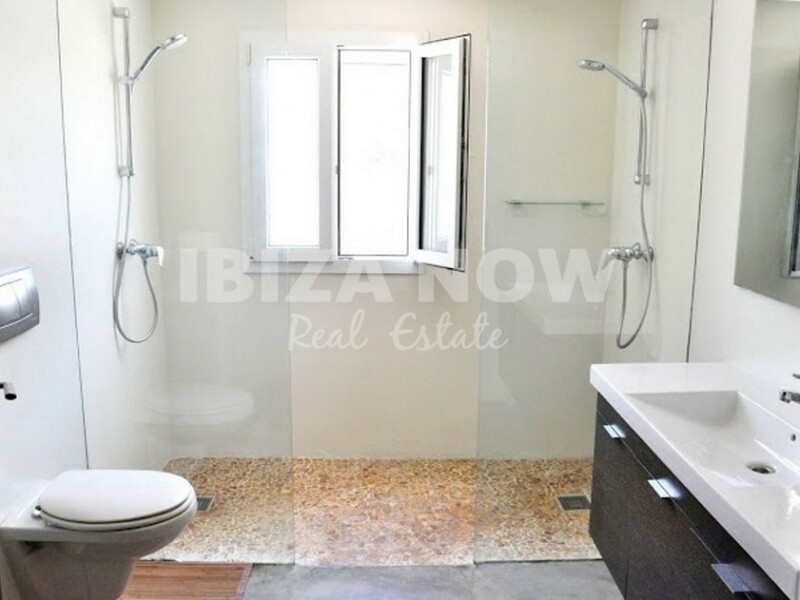 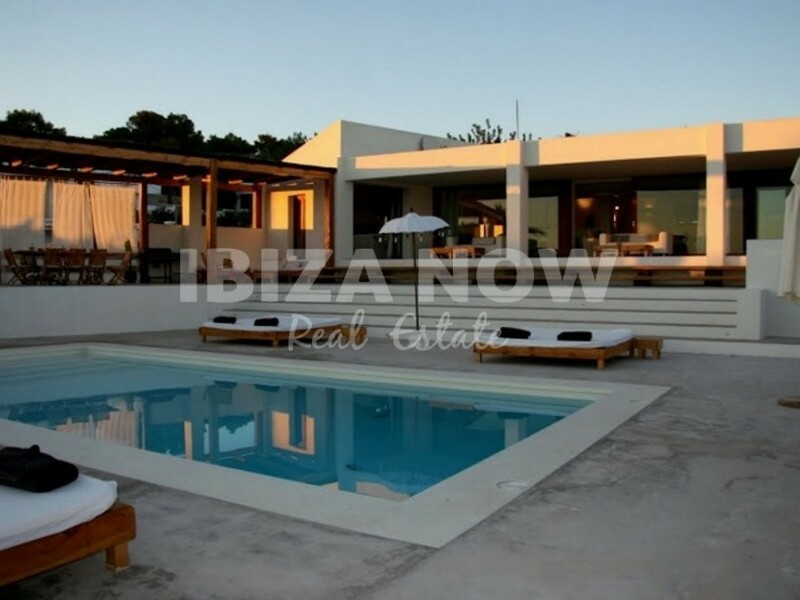 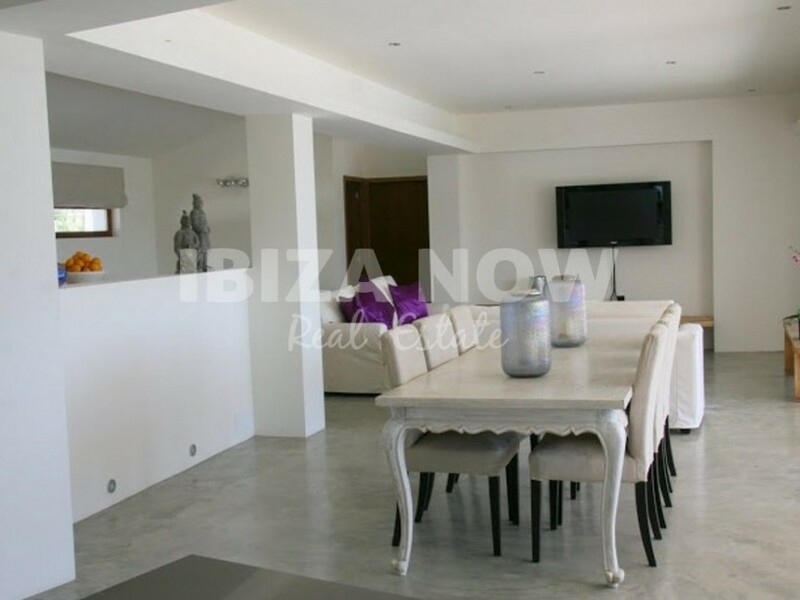 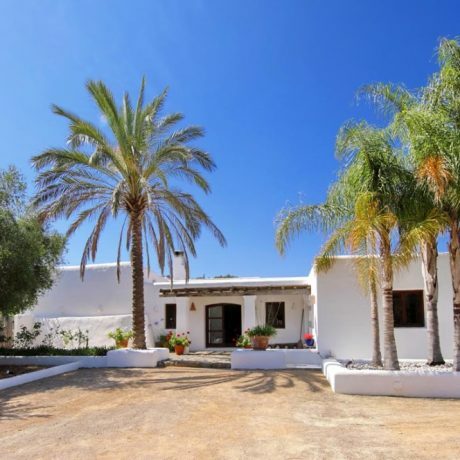 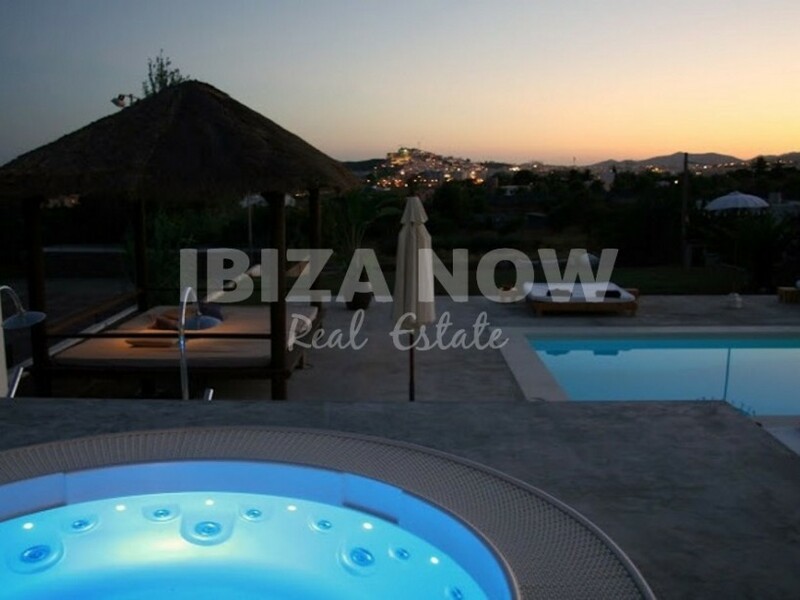 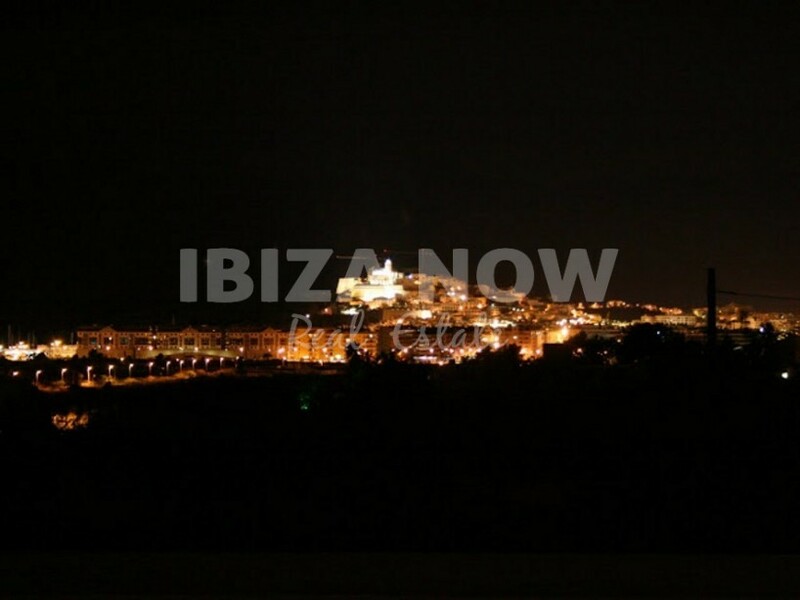 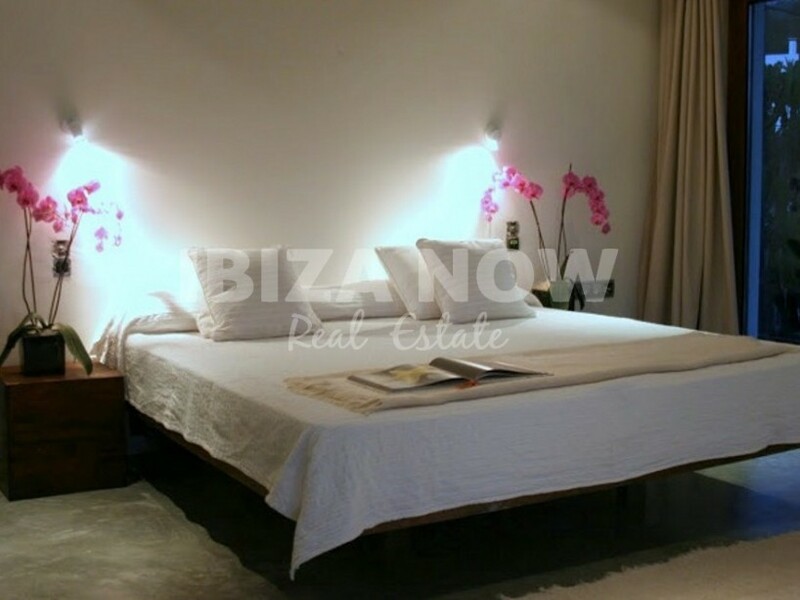 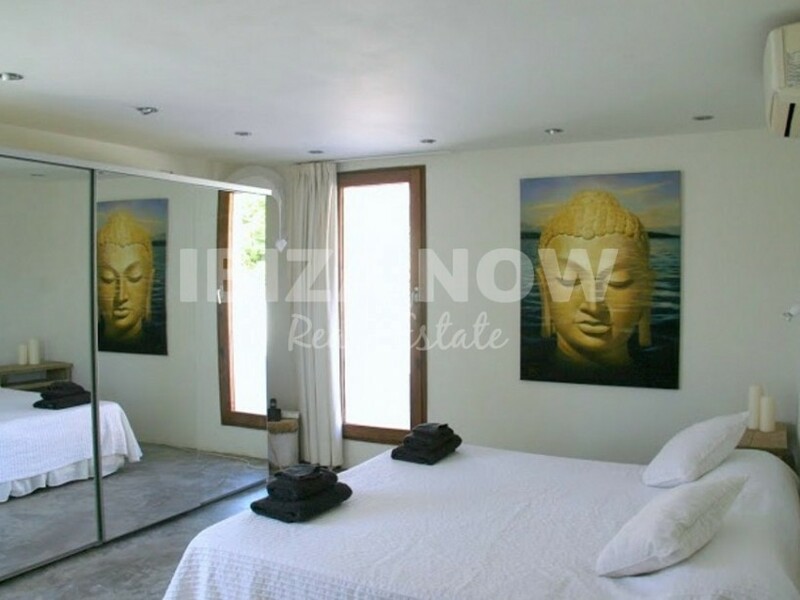 This villa is situated close to Ibiza town and the beach of Talamanca. 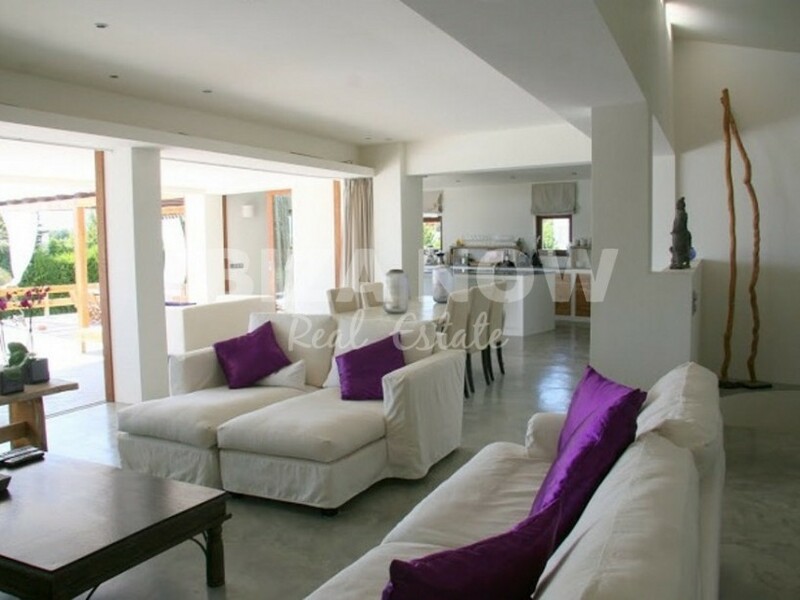 With 5 good size bedrooms and 4 bathrooms, open living area with dining area and open kitchen, this villa offers all the comfort you can expect from your holiday home. 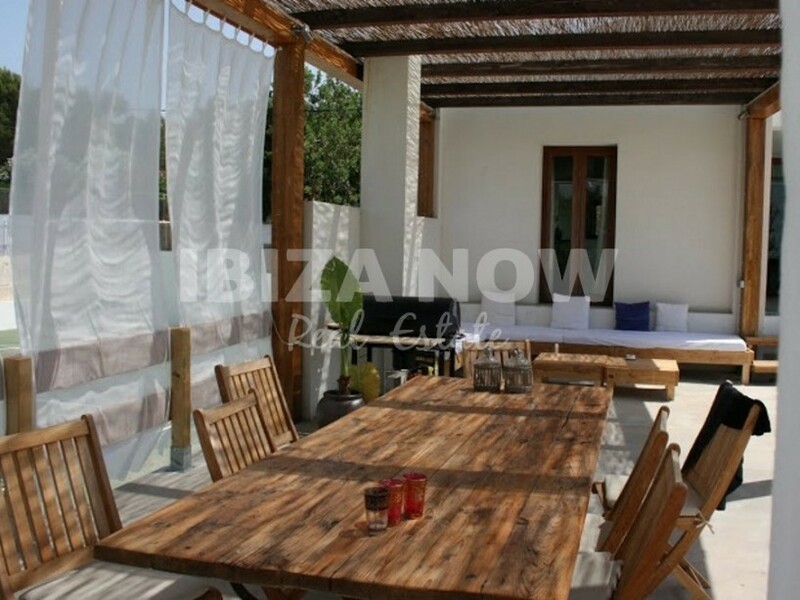 The villa was renovated 3 years ago and all electricity and water pipes have been renewed. 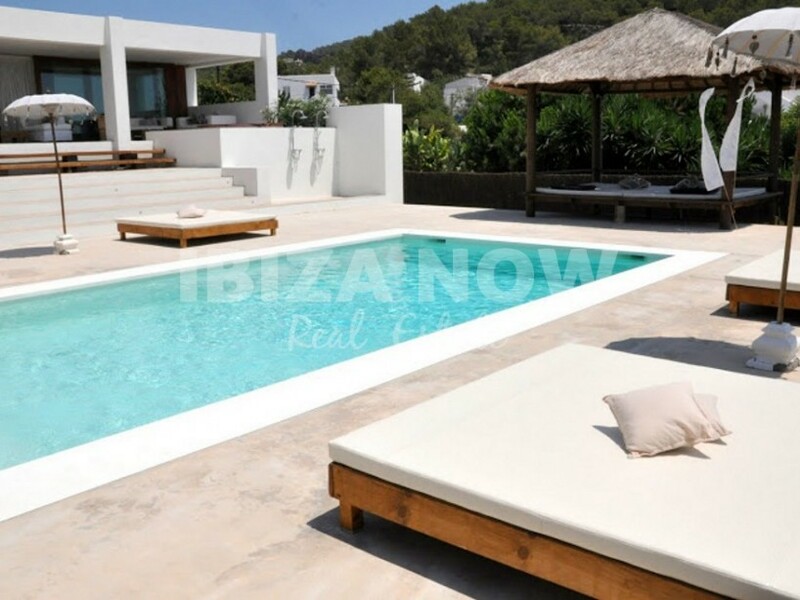 One of the few properties in Ibiza with a private tennis court, besides the tennis court the villa has a large swimming pool and a Jacuzzi.